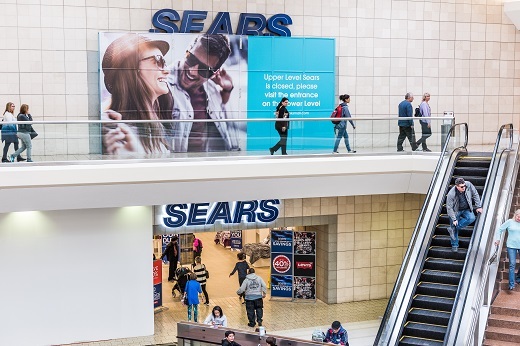 RAPAPORT... Rosy Blue and Vijay Gold Designs have challenged Sears Holdings Corp.’s store-liquidation plans, claiming that some of the assets it wants to sell off are consignment goods. Sears filed for Chapter 11 bankruptcy protection earlier this month, saying it would close 142 stores and sell off their inventories. However, those proposals do not protect suppliers that have consigned products to the retailer, Rosy Blue and Vijay Gold — the trading name for Shanti Corporation — claimed in separate court filings Monday. In their arguments, Rosy Blue and Vijay Gold cited the 2008 bankruptcy of Whitehall Jewelers Holdings, in which a court ruled that it could only sell consigned goods if it had the supplier’s consent or provided it with adequate protection. Sears’ attorney declined to comment, as did Rosy Blue. Vijay Gold’s attorney was not available for comment at press time.